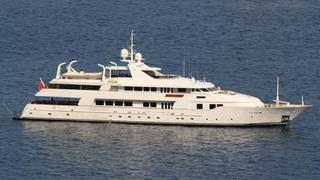 Burgess Marine has secured the refit of a 57m Swiftships superyacht at its Portchester, UK, yard. The major refit of Tacanuya, launched in 1992, is to take place in eight to nine months and will include structural, mechanical and electrical works as well as painting and major interior overhaul by Trimline Superyacht Interiors. Burgess Marine also has the refit of a 33m Hakvoort and a 34m explorer yacht from Brooke Marine in the works at the company's Portchester yard.